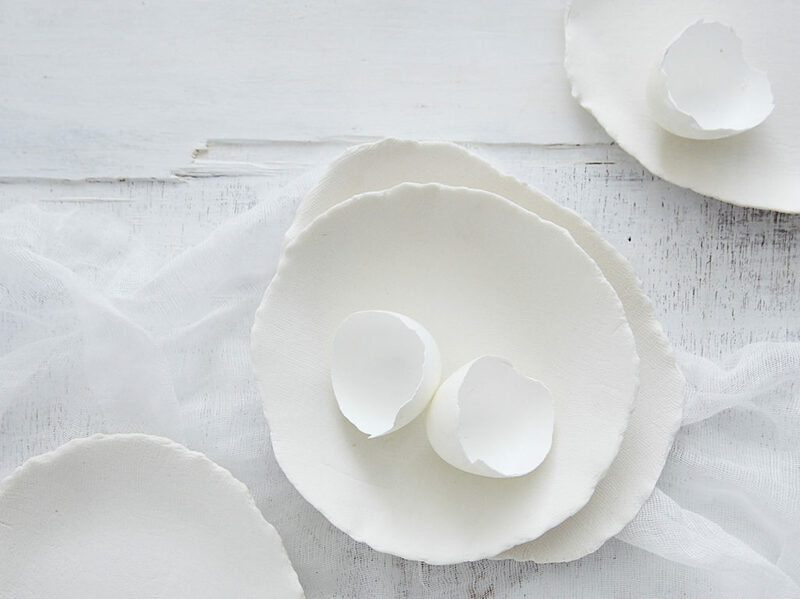 A very delicate paper-like collection made with the finest and whitest porcelain. Perfect to photograph fine jewelry, delicate food up close or hold anything precious. It is not glazed but has been treated with a food-safe nano technology that makes each piece stain resistant. This collection only comes in small sizes due to the intricacy of its making.